IMG is a very well run organization, and it is really starting to pick up speed in terms of popularity. Charlie Greenhaus is the head of IMG, and has decades of experience running organizations and racing behind the wheel. He told me his main focus was to have a fun, adrenaline-packed event, while keeping costs down and being very strict about any car-to-car contact. 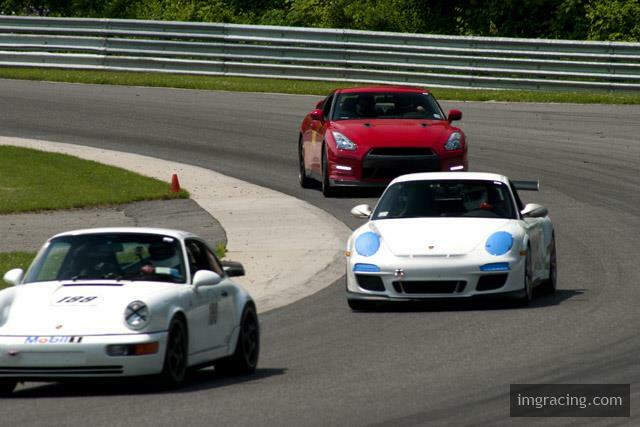 They have many Porsche, BMW, and others enthusiasts/racers who will vouch for them that they run great events. Clean driving and maximum fun are their main goals. 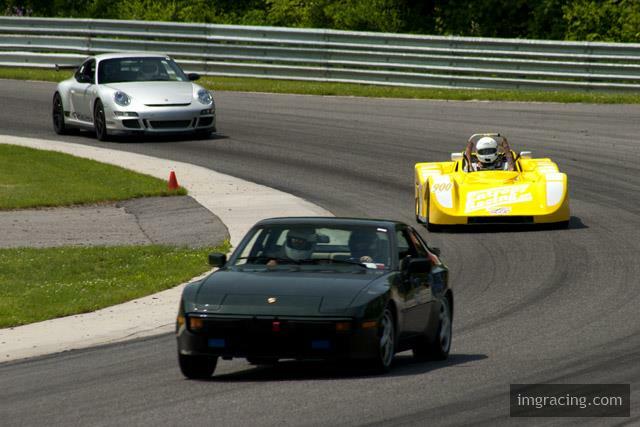 I just wanted to help spread the word as I personally attended their Lime Rock event on May 28th, and it was incredible. IMG have some of the nicest people around, and Charlie made sure that the event performed beyond my expectations. 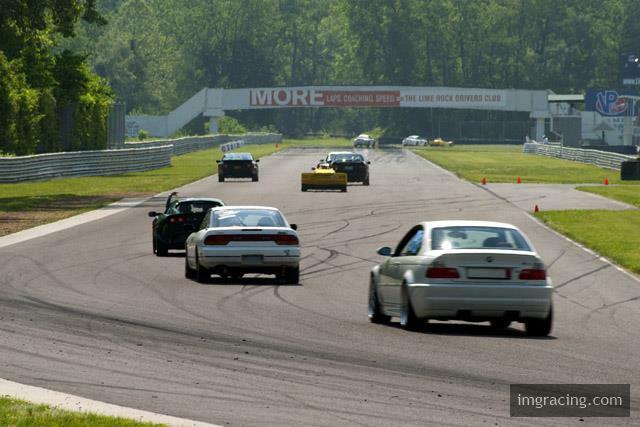 Everything was positive and easy going, safe, and fun, which in my opinion is ideal when doing track days/racing. ANYONE GOING TO THE NOPI-BRISTOL EVENT JULY 9-10???????? ?